The summer melodrama is back at The Little Theatre of Walla Walla! 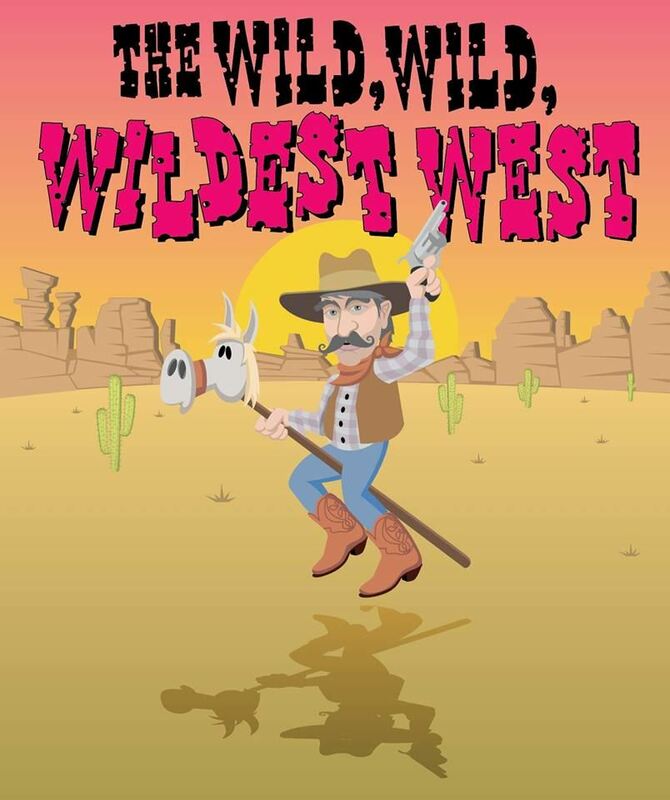 "The Wild, Wild, Wildest West (or How the West Was Dun)" is a hilarious musical spoof of many of Hollywood’s Westerns featuring a toe-tappin’, heel-clickin’ score by Bill Francoeur and book by Christopher Gieschen. Robert Randall directs this production. Performances are August 9, 10, 11 at 7:30 p.m. and August 12 at 2 p.m.
Slick and wealthy Richard Coldheart (“Oh, that’s Rich!”) must marry Polly Wanda Cracker to control the Cracker property. However, it’s Polly’s homely sister, Prunella, who wants to marry him! Meanwhile, our hero, Sheriff Wayne John, has his hands full surviving the hilarious antics of well-meaning but not-too-bright Deputy Doowrong. When a bundle of villains, including Snydley Dastardly, Kid Kid and Calamity Jan, attempts to take over Low Humidity Chasm (Aren’t you sick and tired of Westerns taking place in Dry Gulch Canyon? ), things really go crazy! General admission tickets ($15) are now available online! Produced by special arrangement with Pioneer Drama Service.